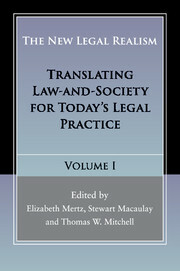 This is the second of two volumes announcing the emergence of the new legal realism. 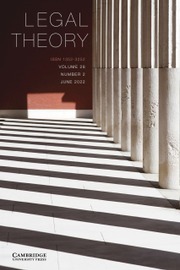 At a time when the legal academy is turning to social science for new approaches, these volumes chart a new course for interdisciplinary research by synthesizing law on the ground, empirical research, and theory. Volume 2 explores the integration of global perspectives and information into our understanding of law. 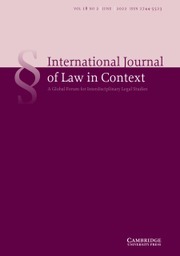 Increasingly, local experiences of law are informed by broader interactions of national, international, and global law. Lawyers, judges, and other legal actors often have to respond to these broader contexts, while those pursuing justice in various global contexts must wrestle with the specific problems of translation that emerge when different concepts of law and local circumstances interact. 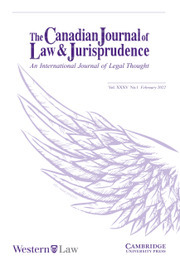 Using empirical research, the authors in this path-breaking volume shed light on current developments in law at a global level. 12. 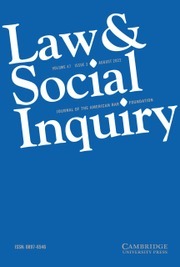 When law and social science diverge: causation in the international law of incitement to commit genocide Richard A. Wilson. Heinz Klug is Evjue-Bascom Professor of Law at the University of Wisconsin Law School, Madison. Having grown up in South Africa, he participated in the anti-apartheid struggle, spent eleven years in exile, and returned in 1990 as a member of the African National Congress Land Commission. Professor Klug's book on South Africa's democratic transition, Constituting Democracy, was published by Cambridge University Press in 2000. Sally Engle Merry is Silver Professor of Anthropology at New York University. She is the author or editor of nine books, including the J. Willard Hurst Prize-winning Colonizing Hawai'i: The Cultural Power of Law (2000). Her most recent book is The Quiet Power of Indicators (coedited with Kevin Davis, Angelina Fisher, and Benedict Kingsbury, 2015).